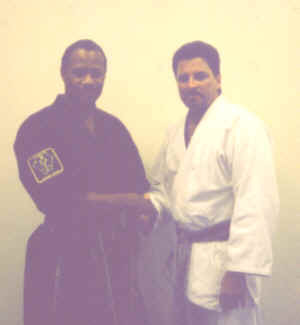 has been honored to know and train with. 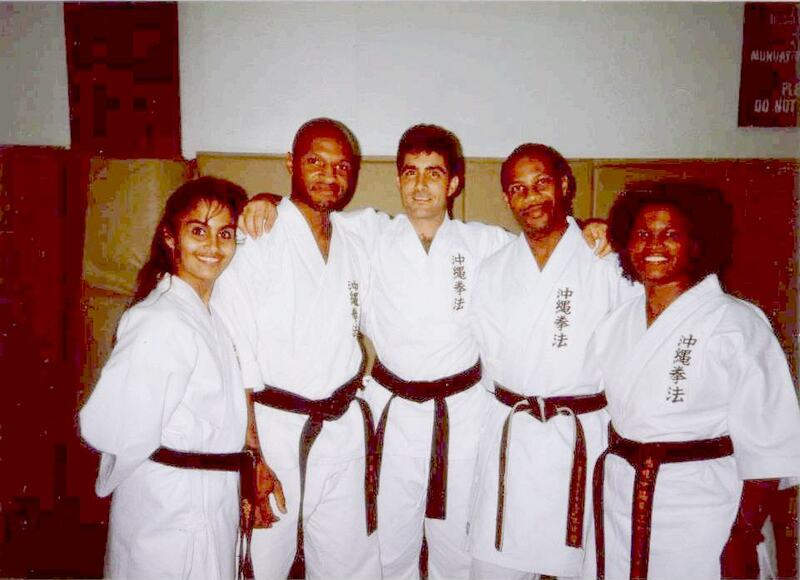 Shorin Ryu-Tuite-Kyusho expert Maj. William Hayes USMC (Ret) author of "My Journey with the Grandmaster"
A.R.V.N. (Army Republic of Vietnam) soldier (taught U.S. Marines Vobindin Vietnam Martial Arts) at Saigon Embassy, 1975. 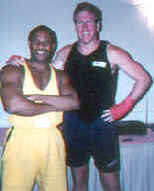 Marcus and Jim Graden at the National Association of Professional Martial Artists' Cardio Karate Certification Seminar in California. 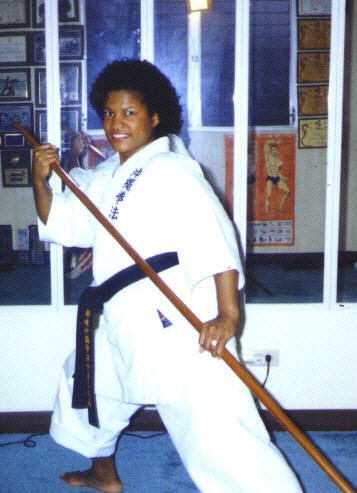 Sensei Wanda DeValentino. 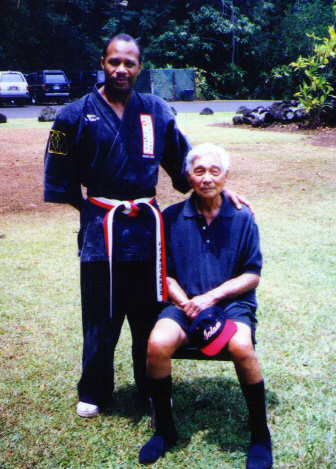 Soloman Kaleihewalu(Right) Decendent and Master of Kapu Lua Kuilima (Ancient Polynesian Bone-Breaking), a once forbidden art! 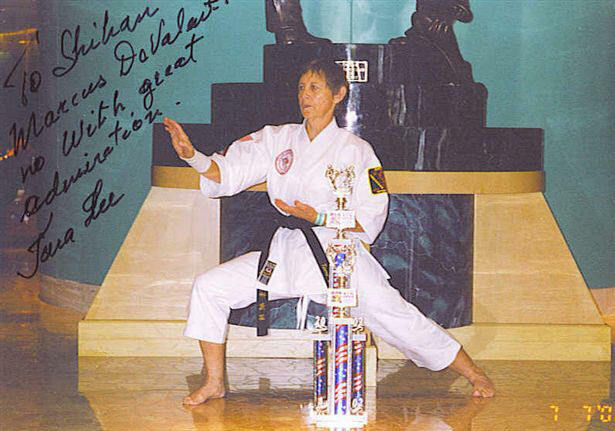 Tara Lee Hunter of DSSI Florida is currently world champion at over 50! that originated in Hawaii. 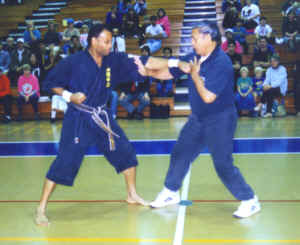 Iversen, himself a living legend is still Marcus DeValentino's martial arts mentor, former teacher and major influence on free fighting. 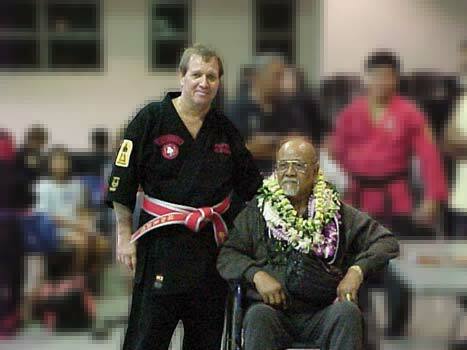 Marcus owes his Kama aina Ikaika Loa Hawaiian lineage or brotherly acceptance into the Hawaiian culture and house of warriors to Prof. Iversen. 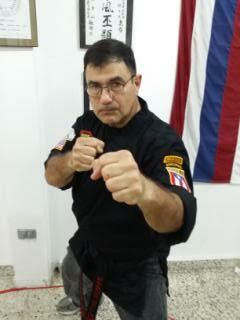 It is said that Puerto Ricans are good fighters. My friend Ramon Valle is no exception to the rule. In my humble opinion and, first hand experience with sifu Valle in the ring, I profess him to be an exceptional Chinese Goju expert and teacher, and most definitely among the worlds deadliest warriors.